A professionally managed Buying Agency, SPS Global takes pride to ensure the customer delight for the work it delivers. It was found by Mr. Pradeepp Arora, in 1997 who has an exquisite experience in this industry for almost 24 years. Over the years, we have gained the faith not only in the India but International market and guarding our self against arrogance - We are proud of our quality and believe in maintaining trust, transparency and today, we are amongst the most trusted buying agencies in India. 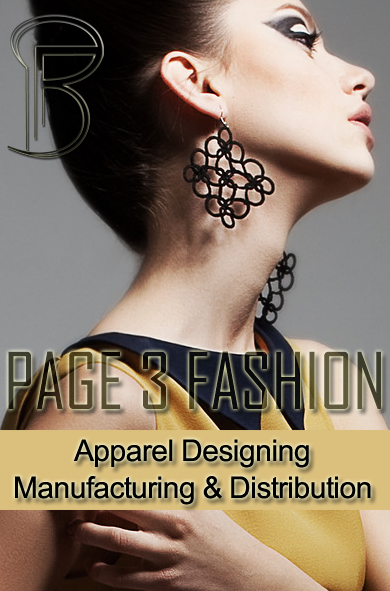 We thrive in our endeavor to offer end to end sourcing services to our clients by coordinating, merchandising and undertaking quality control for every purchase. Our Business Style is based on principles of collaboration and cooperation, with strong business associations with the country's best manufacturers dealing in variety of products, we bring in excellent range of products to our buyers, offering them the best of design and product quality, India has to offer. 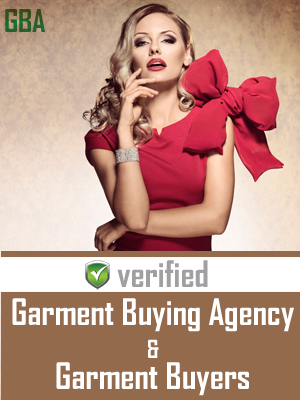 We at SPS Global specialize in handling woven, knits, Sweaters and leather garments for kids, women’s and men's and with our model of fully loaded services we track products to the exact details of their specific requirements. Our major asset of the SPS is the team of highly qualified and experienced professionals. They work in symphony with the clients to give their ideas true shape and offer them signature style products. They track the status of the order all through the process and keep our clients posted with updated information. Our association may be limited but is with outstanding manufacturers, dealing in specialized products, we source products that reflect the true artistic endeavor of skilled craftsman from different parts of the country. The range of merchandise can be availed in different specifications at the most affordable price.